AFI provides access to financing, though microcredits, to those who have a business idea or project, but are not able to find access to the necessary funds. At the same time, it supports these businesses by providing free training and support. Specifically, AFI promotes microcredits in Greece, offering access to micro-loans up to 12,500 euros to potential entrepreneurs independently of their commercial activity, the level of innovation, the investment category and the use of technology. AFI’s staff, together with our volunteer network offers free, customized business support prior to and after the disbursement of the microloan. The Right to Economic Initiative requires access to capital and removal of administrative constraints for creating self-employment. By supporting entrepreneurship, AFI promotes self-employment, reduces unemployment and helps beneficiaries to achieve financial independence, so that they can offer socially and financially to the society. Our geographical coverage includes Attika, Viotia, Evoia, Corinth and Crete. 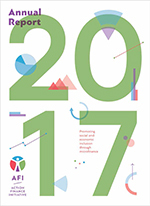 AFI is a Civil-law Non-Profit Company and its founding partners are ActionAid Hellas and ADIE, a French microcredit institution with over 25 years of experience. 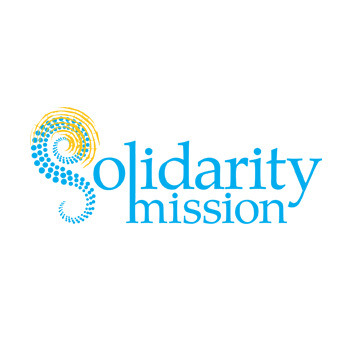 This initiative is neither a grant, nor is it connected with subsidy programs such as OAED or ESPA. There is no limit to the type of investment the entrepreneur can make. The investment can range from PCs and salaries to seeds or even cars, as long as one can prove that this is necessary for the business or project. We will never ask for shares or ownership. The entrepreneur is in the center of our efforts at all times. Training and support both before and after the disbursement are free of charge. Work experience: Microsoft, pamediakopes.gr, Médecins Sans Frontières, British Petroleum, Tellas. 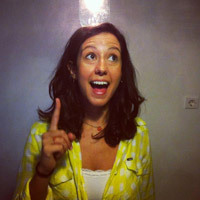 Experienced in: Finance, business planning, product development, product management. She has lived and worked in 3 continents. Work experience: PwC, Navios, Haagen Dazs, Model United Nations. 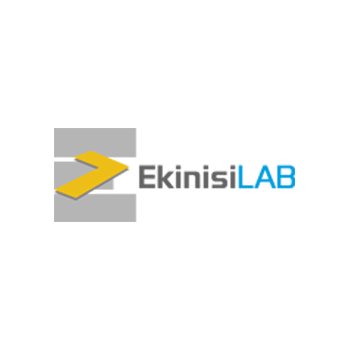 Skilled in: Shipping, finance, business planning, auditing, small business development. She has lived in the UK, Greece and South Africa. 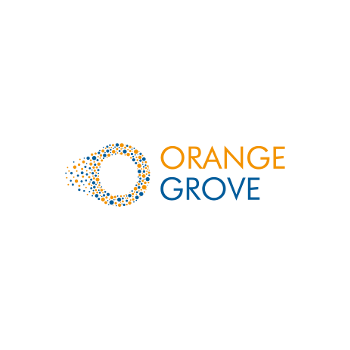 Work Experience: Construction sector- credit control. 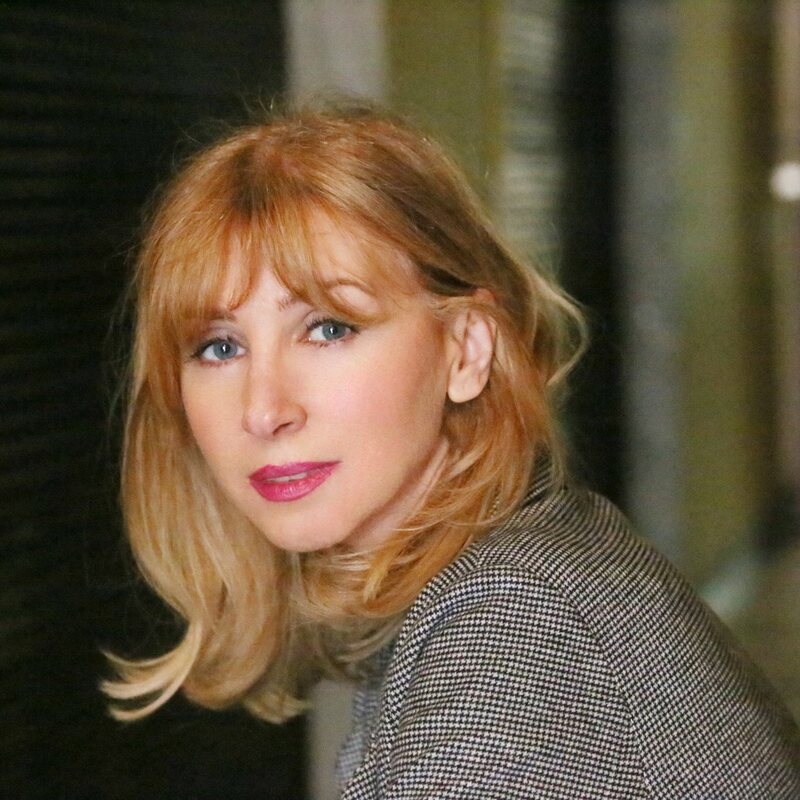 Experienced in: Corporate finance, entrepreneurial finance, business planning, small business development. Distinction in Dutch competition : New product-Business planning. Work experience: UBS AG, Bloomberg LP, Millennium Bank Expertise in: banking, retail, business planning, accounting, finance, start-up development, entrepreneurship, business development. He has lived and worked for 12 yers in London, UK. MSc, Financial Management and International Accounting, Henley Business School - International Capital Markets Association Centre. Work experience: Eurobank SA, Fidelity Investments, Guardian Trust Financial Services SA, Family Office Services Pte Ltd, DNA Wealth Concierge Lda Experienced in: Investment Banking, Active and Passive Wealth Management, Fiduciary Services, Corporate Finance, Corporate Structuring, SME’s business planning. He has lived and worked in Greece, Malta, Portugal and Singapore. 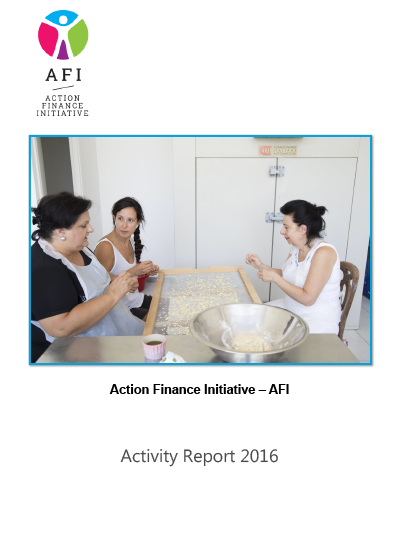 AFI operates independently and our work would not have been possible if it weren’t for the support and donations of our contributors. The amounts for the micro-loans are secured by private donors. AFI is a Civil-law Non-Profit Company. According to the bank law in Greece (3601/2007), we are obliged to cooperate with a financial institution in order to be able to disburse the loans to fund its beneficiaries. Our banking partners are Eurobank and Pancretan Cooperative Bank (PCB), through which we are able to disburse micro-loans of amounts up to 12.500 euros to new or existing micro-enterprises. The annual interest rate depends on the quarterly Euribor and at date is 7,1% for investment loans and 7.6% for working capital loans (as of December 2017). The repayment of the loan can take up to 48 months, with a maximum grace period of 3 months (up to 6 for agricultural production projects). The cooperation model is such that AFI is responsible for the preselection, training and mentoring of existing and new entrepreneurs, while Eurobank and PCB are responsible for the credit check and disbursement of the microloans. Due to the cooperative nature of the PCB, each beneficiary is obliged to purchase PCB shares of 40 EUR value, in order for him/her to be considered a member of the cooperation. 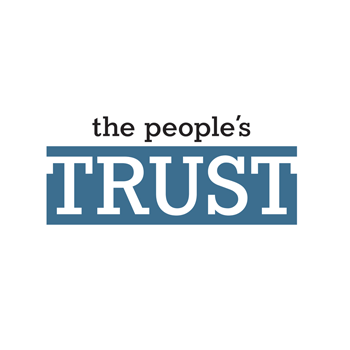 The People’s Trust is a privately-funded initiative operating as a Not-for- Profit in Greece that supports start-ups and small, existing businesses by offering them business development services and micro-funding in the form of a grant. Venture Garden is a joint project of the ALBA Graduate Business School, the Anatolia School of Business and The Hellenic Initiative. 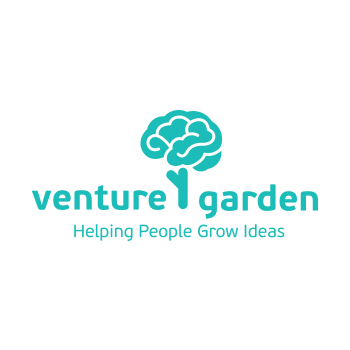 Venture Garden is a blended learning educational process that aims at helping participants develop their entrepreneurial mindset and then work on their specific ideas. 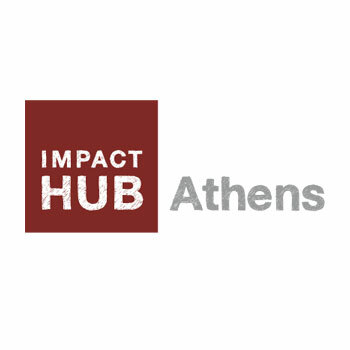 Impact Hub Athens is the first Locally Global Collaboration Network, bringing together and inspiring people and organizations with a common goal: to bring change through socially responsible and sustainable initiatives. 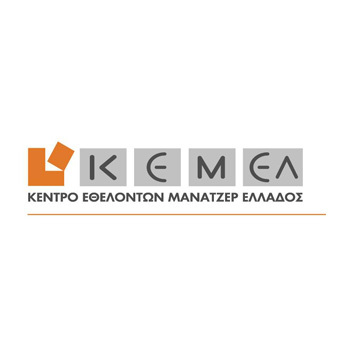 KEMEL is an organization made up of active and retired managers with many years of experience if national and multinational corporations. Its members offer their experience and support services free of charge to various small businesses and entrepreneurs who have limited means available to achieve their goals. The Social Enterprise Incubator Program supports young unemployed people, who are willing to establish social enterprises and social innovations that give a solution to a social issue. 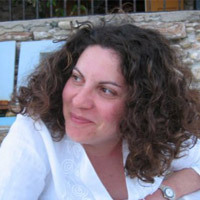 Ekkkinisi lab is an initiative by SEV Hellenic Federation of Enterprises in collaboration with the City of Athens. It is a new Business Development Incubator, an organized support environment for young and innovative entrepreneurship in Greece, offering all you need to start up your own successful business, through the following services: Hosting, Consulting, Training, Networking. AFS is an independent, nonprofit educational institution - a center of teaching and research excellence in sustainable agriculture and other life sciences. 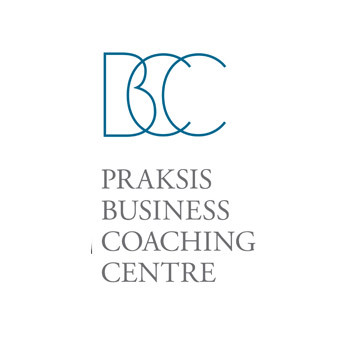 The PRAKSIS Business Coaching Center (BCC) is an initiative launched by PRAKSIS aiming to support the unemployed from socially vulnerable sectors by helping to get them back into meaningful employment - specifically self-employment. The PRAKSIS BCC functions as a support center for the selected candidates offering training, coaching and consulting in order to help materialize their entrepreneurial goals. 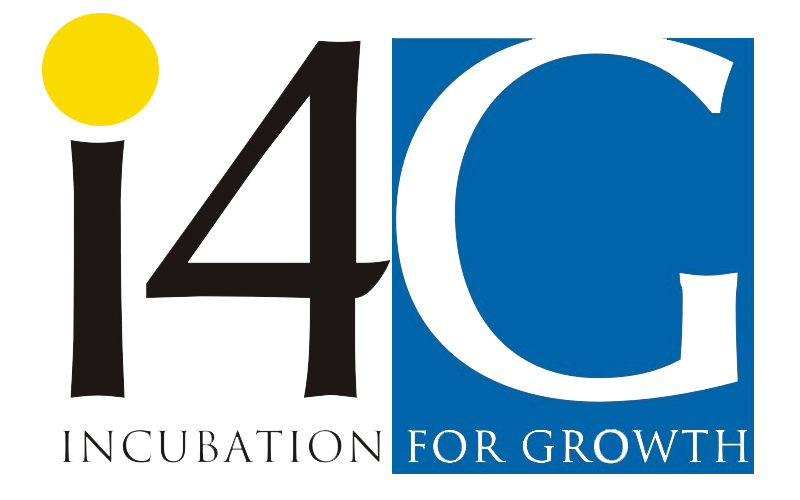 I4G, the first private business incubator in Thessaloniki founded in 2003, supports new technology ventures by offering state of the art facilities, services, seed capital and hands on management and commercial support. Today, more than 20 companies in various growth stages are hosted in i4G with more than 150 people working for these companies. Since 2017, i4G PRO has been in operation in the city center, serving as a pre-Incubator and co-working space. 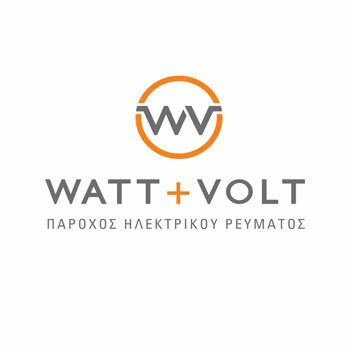 WATT+VOLT, responding to the challenges of the tough business times, promotes entrepreneurship by actively supporting AFI. They achieve this by informing their clients, the people and by promoting the philosophy of AFI, thus participating in the creation of new job positions. 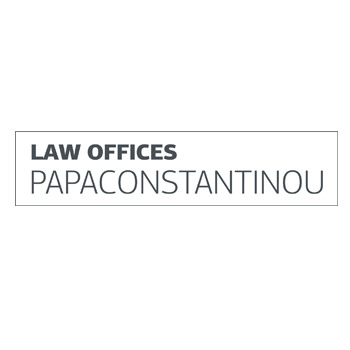 The Law Offices Papaconstantinou graciously supports AFI by providing legal advice on the regulatory framework for micro-credit in Greece, and with all legal aspects of the development and operation of the organization. Law Offices Papaconstantinou has a strong and successful track record in litigation and consulting in areas including commercial law, commercial agency and distribution, company law, mergers and acquisitions, competition, labor law, real estate, product liability, industrial and commercial property. 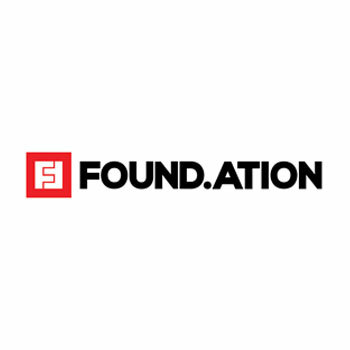 Since its establishment in 1955, the firm has serviced many Greek and international clients, including prominent global corporations, privately held businesses, organisations, entrepreneurs and individuals. AFI was created to tackle social & economic exclusion by helping unemployed and self-employed persons and generally vulne rable citizens excluded from mainstream banking system, to start-up or develop a professional activity or a micro-enterprise.